Twentyone women, including ten with new born infants and two over 70-year-old, were detained in Afyon’s Dinar district as part an investigation against faith-based Gülen movement. According to a story in Aktif Haber news portal, the investigations were carried out by Dinar Public Prosecutor Emrah Özge Yelken on 21 women whose husbands are in prisons over links to Gülen movement that Turkish authorities accuse of being behind a failed coup in July last year. Aktif Haber said that ten out of twenty one women have new born infants and two of them over the age of 70. While Dinar Public Prosecutor’s Office did not share any reason for women’s detention, Aktif Haber claimed that the detentions of 21 women aim to pressurize their husbands in order to make them sign testimonies prepared against their will. In a currently ongoing government crackdown on followers of Gülen movement, dozens of women were detained while visiting their imprisoned husbands while their children were either separated from them and given to other family members or taken to jail with mothers. Meanwhile, in İstanbul, Dentist Ali İlker Baştan and his wife Esma Kuriş Baştan, also a dentist, face up to 15 years’ imprisonment for alleged links to the Gülen movement. Baştan said at a hearing on Friday that photos that appeared in the Turkish media describing him as Fethullah Gülen’s dentist were doctored as he never examined the Islamic cleric. The couple was first detained in October 2016 after an İstanbul prosecutor claimed that Zekeriya Öz and Celal Kara, two former prosecutors who are also accused of membership in the movement, took a picture from the balcony of their clinic. 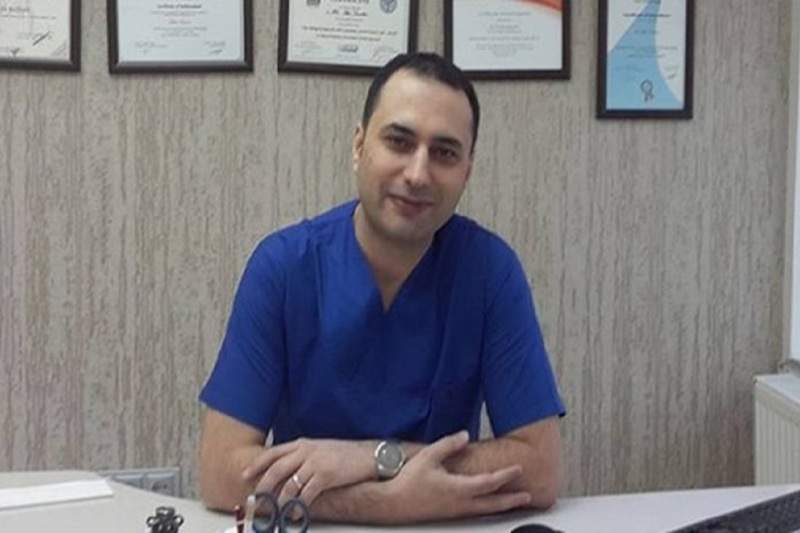 In his defense, dentist Baştan said he only knew the prosecutors as his patients, emphasizing his successful career as a dentist who attracted patients to his İstanbul clinic. The jailed dentist said he only learned of Kara’s profession after allegations were made against him. His wife is accused of depositing money in Bank Asya, which was first seized and then shut down due to its links to Gülen movement. The couple, who are accused of paying frequent visits to the US, where Gülen lives in self-imposed exile, said they went to the US to advance their careers a decade ago but returned after not being able to extend their residency.